Epoxy Flooring - Commercial Polyurethane Floors in Florida | Sealwell Inc.
Sealwell is your #1 choice for commercial flooring solutions, including epoxy and urethane floors as well as polished concrete. We provide services for a variety of commercial and industrial applications including chemical lab flooring, warehouse epoxy flooring, retail and commercial flooring and healthcare flooring. Epoxy flooring and polyurethane floors are our most common commercial application. The most effective industrial flooring comes from an epoxy polyurethane combination that provides excellent strength and resistance. 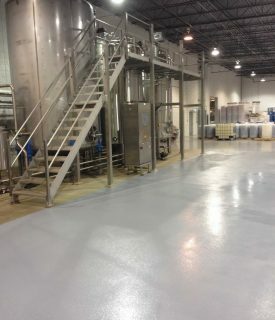 This epoxy flooring combination can withstand chemical spills as well as weathering in the worst of outdoor conditions. This makes it a great option for labs and other commercial flooring needs where durability is a must. 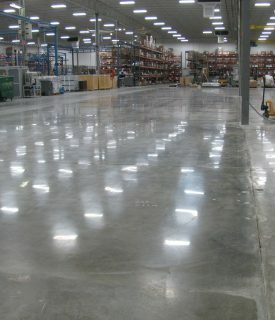 Concrete floors are great for industrial applications such as warehouses, manufacturing plants, service locations and more. Concrete surfaces, when polished and finished can look amazing, while still maintaining durability and resistance. 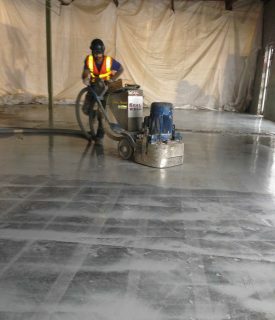 Check out our concrete polishing page or learn more about our epoxy mortar systems here. Client’s from Lowe’s, to U-Haul, to Sony and Rubbermaid have trusted us with their commercial epoxy and concrete flooring options. It is our goal to make sure that our clients are satisfied with their new flooring and that it last for years to come. 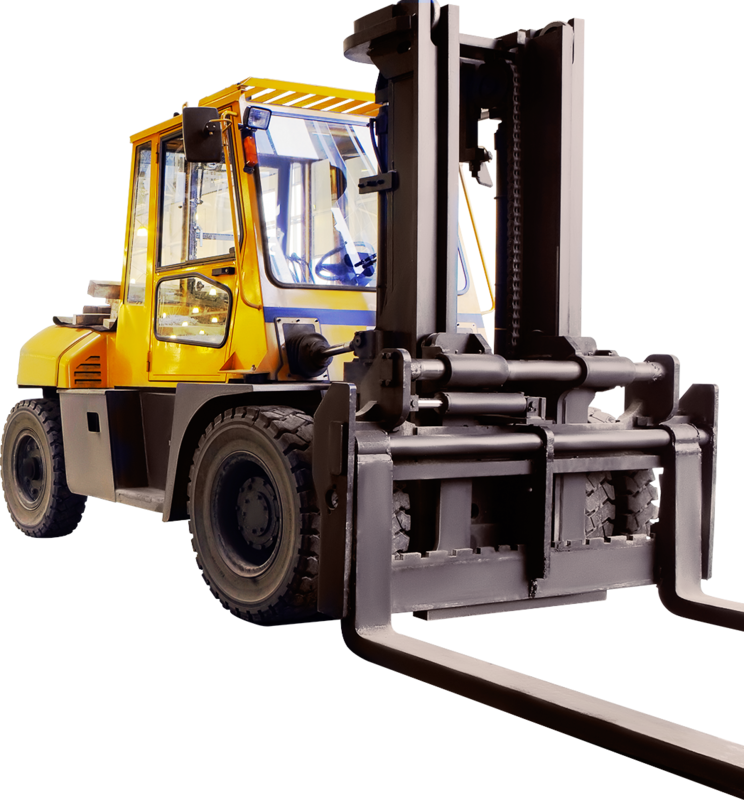 Whether you need a new showroom floor, or a warehouse surface that can withstand the daily wear and tear of forklift traffic, Sealwell can meet your needs. 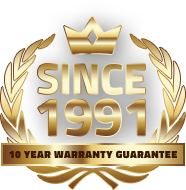 Give us a call for a free quote today at 1-844-443-2844 or fill out our contact form! 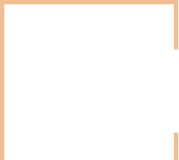 Sealwell offers floor and surface preperation for all of our industrial flooring options. 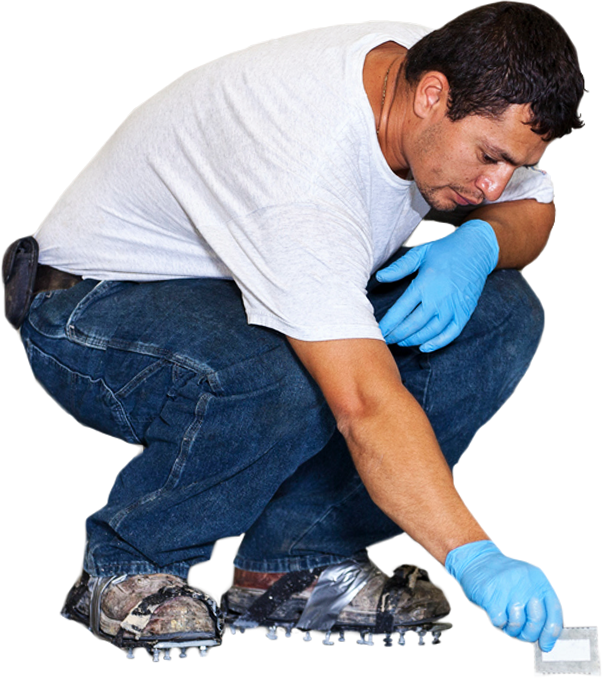 We use a combination of both epoxy and polyurethane together for maximum quality and strength. 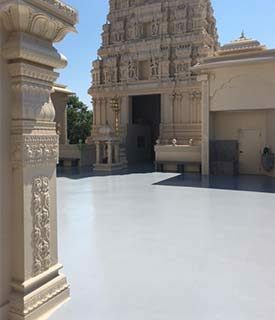 Concrete polishing is one of the most common and trending commercial flooring options. View our outdoor flooring options using both commercial epoxy flooring, as well as concrete and decorative broadcast systems.